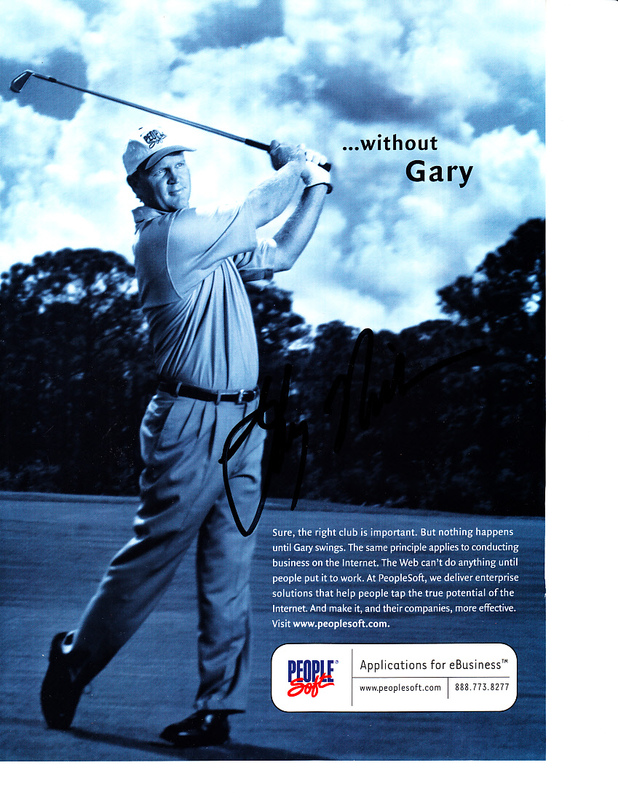 Golf magazine full page ad (the front of the 2000 U.S. Open foldout course map) autographed in black marker by Gary Nicklaus. Obtained in person, with certificate of authenticity from AutographsForSale.com. ONLY ONE AVAILABLE FOR SALE.